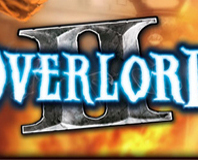 The original Overlord gained a reputation for spiking its gameplay with satirical humour. The sequel promises more of the same blend of strategic combat and mouthy goblin gits to satiate your destructive urges. We fire it up to see whether turning to the dark side is still fun.